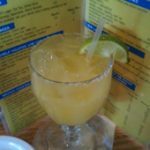 Review: Upon arrival to La Playa Restaurant and Cantina in Corpus Christi we were told there would be a 10 minute wait. 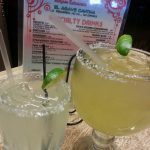 We did what any margarita enthusiast would do in this situation and headed to the bar with no wait for a drink. 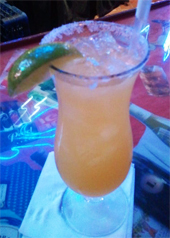 We did not order off the menu instead menu choosing Grand Marnier and Don Julio Blanco as our liquors of choice. 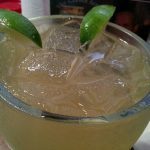 While the consistency of the margarita leaned toward the thicker side, the tequila and orange liqueur were able to peek through and offer flavor contributions. 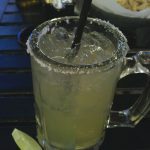 The lime flavor was refreshing and overall this was an above average margarita.